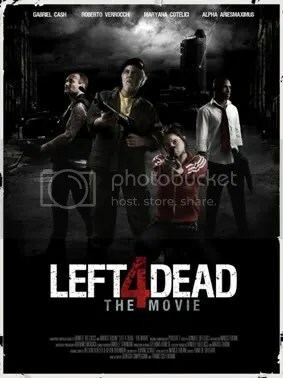 As you know, we will create the soundtrack for Left 4 Dead – The Movie. Just a little update to let you know that our work has begun. It will be insane!!! You can follow the evolution of the movie by visiting the official website and/or becoming fan on facebook. Next Article Left 4 Dead teaser!